Creating a name for a scheme that will change the way we think about moving around London. 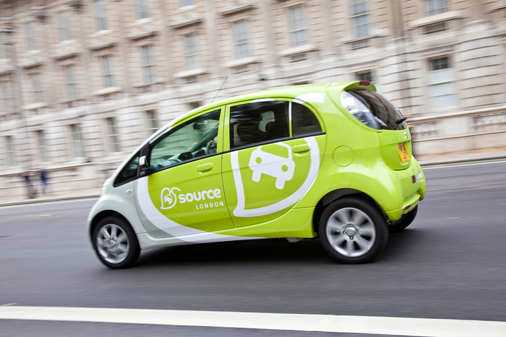 Source London is a new London-wide electric vehicle charging network initiated by the Mayor of London with a view to promote the widespread use of electric vehicles (EV) throughout the capital. From Spring 2011 there will be a phased installation of 1,300 public charging points on residential streets and off-street locations such as car parks, supermarkets, shopping and leisure centres. Source London is a very important initiative, designed to change the way we think about getting around London. We worked with Transport for London, one of the principal partners and the organisation that will run the scheme, to develop the new brand. The challenge was to create a name that would apply not only to the network but also to the charging points themselves. Since the charging points would be located across London and in many public locations, the views of the London Boroughs and other organisations had to be taken into consideration in the naming process. Our usual naming process perfectly fitted the bill. We held a naming workshop to which a diverse group of stakeholders, including representatives of the London Boroughs, were invited. Those present at the workshop participated in a series of exercises designed to elicit the most favoured brand names already in use and to generate suggestions for name candidates and types of names that would be relevant for the scheme.  Such workshops do not always produce a suitable name but are invaluable in providing direction as to the type of name (common usage, made up name or hybrid), the meaning behind the name, sound of the name etc. Following the workshop we had a clear sense of direction and were able to generate a good number of name candidates for the long list. In due course the long list was whittled down to a short list which included the word Source. Already there are more electric drivers in London than anywhere else in the UK and when the scheme is complete there will be twice as many charge points in London as there are petrol stations. Transport for London has offered the Source brand to other cities in the UK so we shall no doubt be hearing this name many more times in the future.